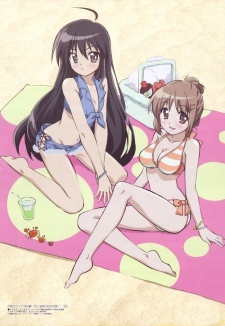 Yuji and Shana's class go on a trip to see various temples and shrines, followed by a trip to a hot springs resort. During the trip, Matake Ogata tries to tell Eita Tanaka her feelings for him, but various complications and hijinks occur that prevent her from doing so. Shana: Love and Outdoor Hot Spring Tutorial!